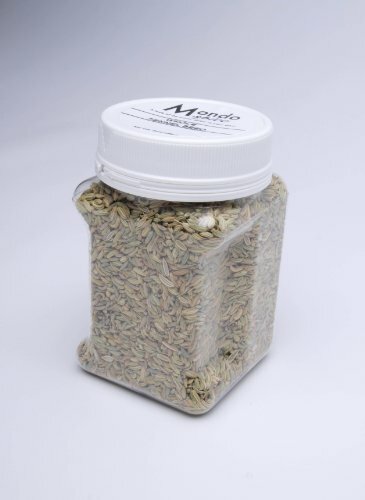 A relative of dill, caraway, and anise; Fennel seed is native to the Mediterranean. In ancient times Greeks ate fennel seed in dishes to obtain courage during times of war. The seeds of the Fennel plant. If you have any questions about this product by Mondo Food, contact us by completing and submitting the form below. If you are looking for a specif part number, please include it with your message.